$4.99 to $21.99 & FREE Shipping on orders over $59 $35. Los Paisanos is a COOP small holder in Colombia. 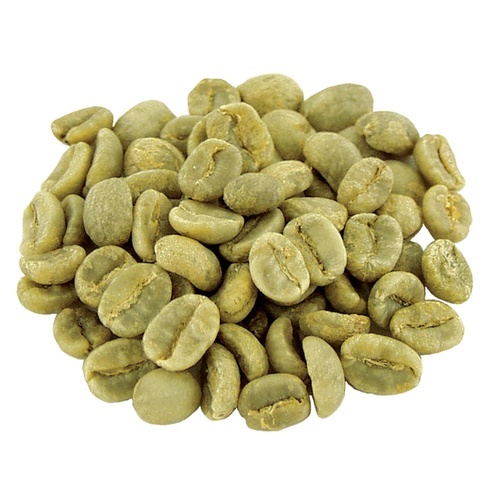 Sourced from the Coopcafer Dry Mill in the Risaralda State. The coffee that comes from this Los Paisanos is hand selected for quality and seasonality. In the Natural or Dry-Process method, the entire cherry is placed in the sun to dry after harvest. Once dry, all of the outer layers of the coffee fruit are mechanically stripped off in one fell swoop. The resulting coffee beans tend to be sweeter, smoother, more complex and heavier in body than Wet-Process coffees. This process is most common in relatively dry climates, such as: Ethiopia, Indonesia, Yemen and some areas of Brazil. Great as a dark roast. Because their famous coffee triangle state. My brother tried it said it was really good! I love Colombian coffee so I wanted to try this.